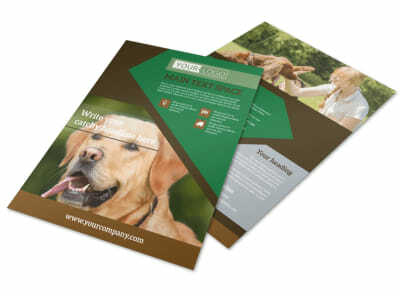 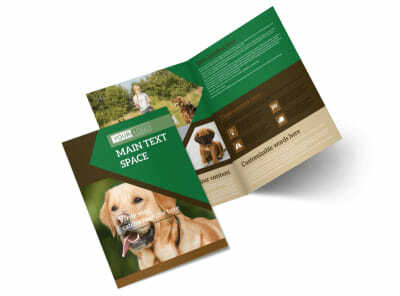 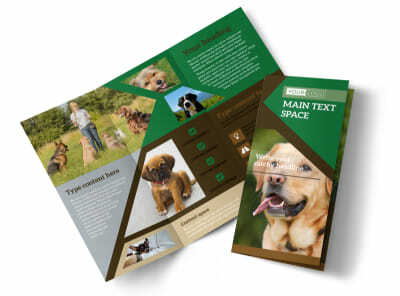 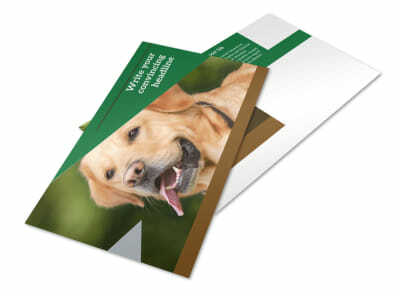 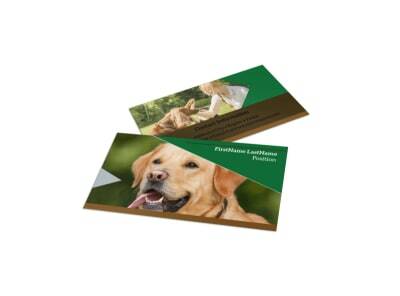 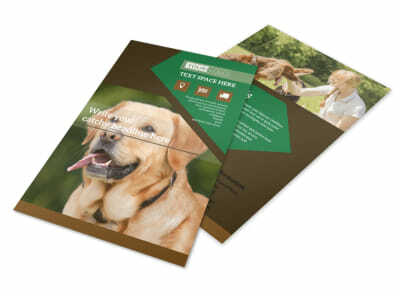 Customize our Pet Kennels Brochure Template and more! 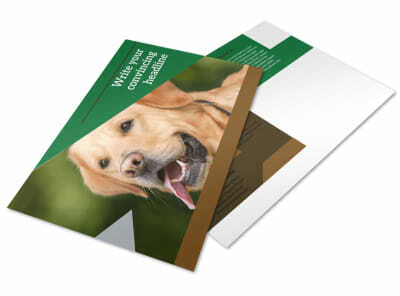 Show pet parents why your kennel should be a home-away-from-home for their fur babies with pet kennels brochures detailing your facilities, rates, services, and more. 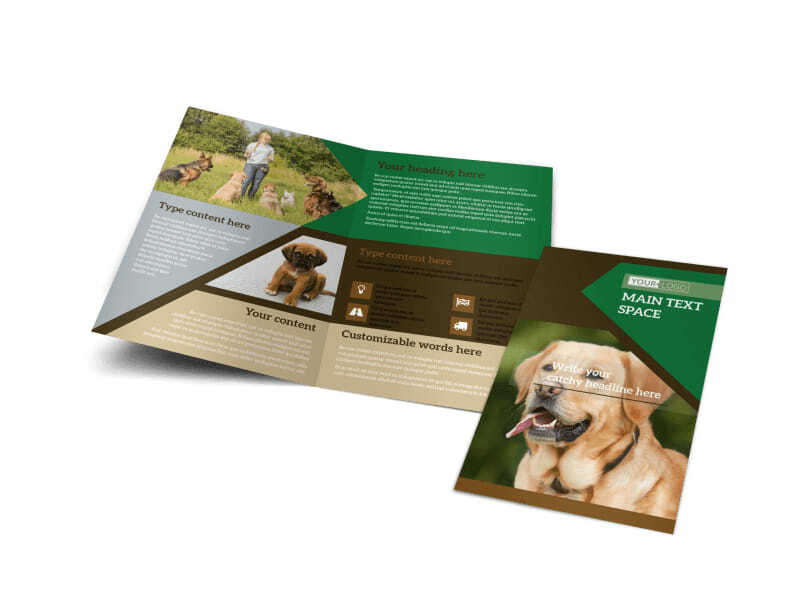 Select a template you like from our pet-specific inventory, and add customizations such as photos and text using our online editor. 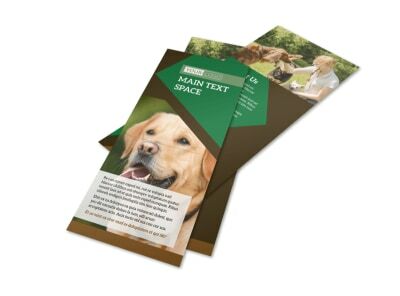 Hone in on your design before printing your brochures from where you are, or trust us to print them for you to give them a polished finish.